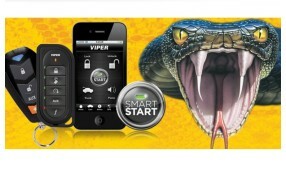 The Viper SmartStart GPS VSM250i is a revolutionary new product that allows seamless control and communication between your smartphone device, and your vehicle via the Viper SmartStart app. 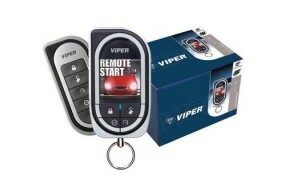 VIPER 855XV 1-Way Black Wire Australian Standards Security System. 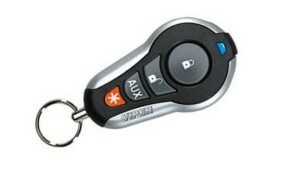 Alex Minassian, Leading Brisbane Car Audio Specialist. Copyright © 2014-2019, Alex Minassian. All Rights Reserved.